This stuff is awesome!! Great flavor!! The rub is as expected. No hamburger should be without it. 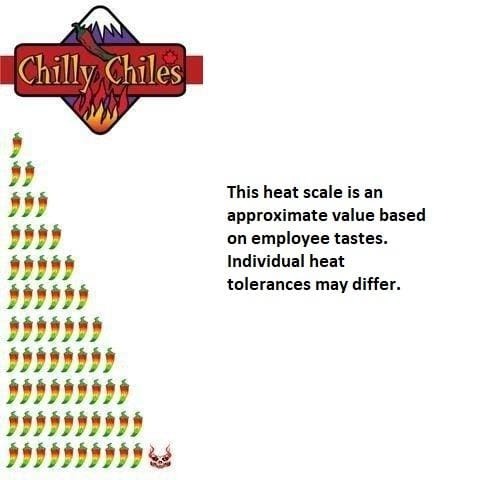 Perfect service from Chilly-Chiles as usual. A pleasure to shop here. Tastes great on meat, potatoes and anything else you can think of! !